Forklift jobs are available across a wide range of industries and, once you follow the forklift job requirements, including forklift training, you will find this a rewarding and flexible job option that could take you across the country and even around the world if you wanted it to. If you are wondering about how to become a forklift driver, we have a few top tips for you. What do forklift jobs entail? 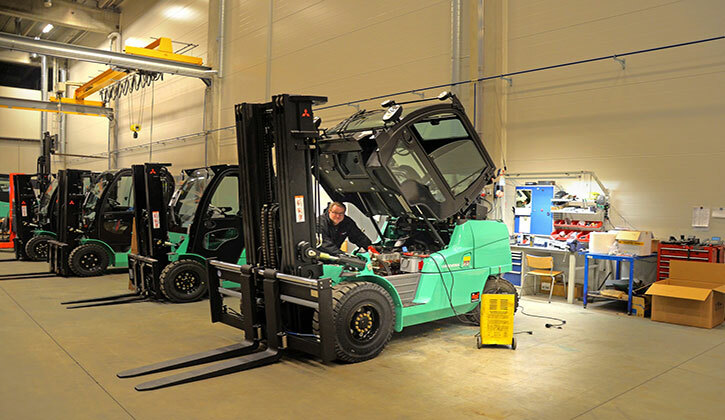 Forklift or fork trucks have a hydraulic lifting mechanism and forklift drivers need to understand how to move and manipulate this safely in order to complete required tasks. 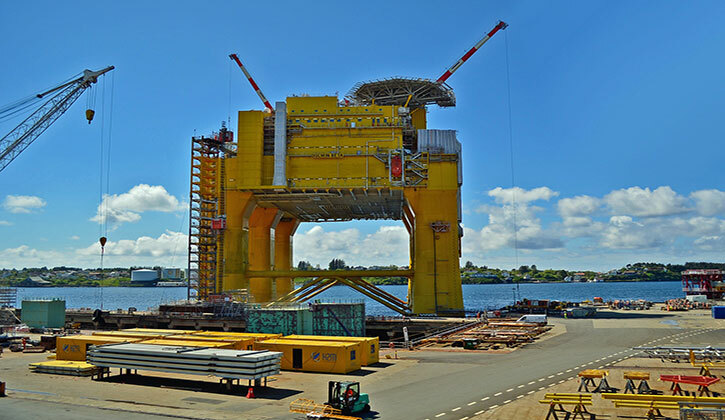 Forklift work can be inside, typically in warehouses, or outside, for example on a dockyard. A fair amount of forklift work is shift based, which means that forklift jobs can be required around the clock. Are academic qualifications part of the forklift job requirements? If you have the above academic skills, you will be well placed to cope with any forklift job specific training that guidelines and your new employer deem necessary. Which personal skills help with how to become a forklift driver? Flexibility – it is likely, should you find a forklift job in construction or manufacturing, that you will be required to use other machinery besides forklifts. Developing the ability to transfer your skills will make you more employable and benefit your career progression. 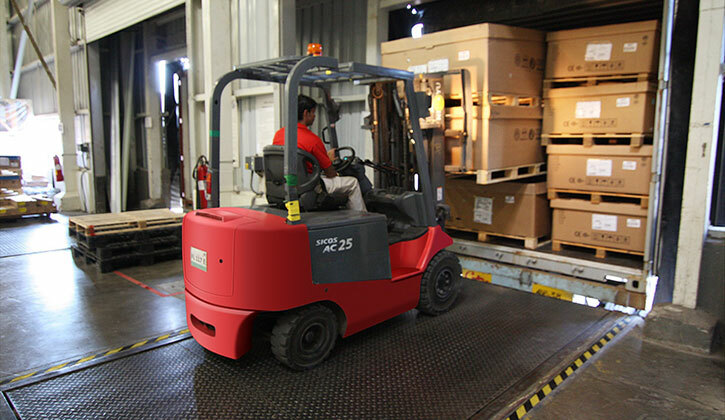 What are the physical demands of forklift jobs? What is the best advice on how to become a forklift driver? The most important forklift job requirement is specific forklift training but there are others things that you can do to make yourself more attractive to a potential employer. 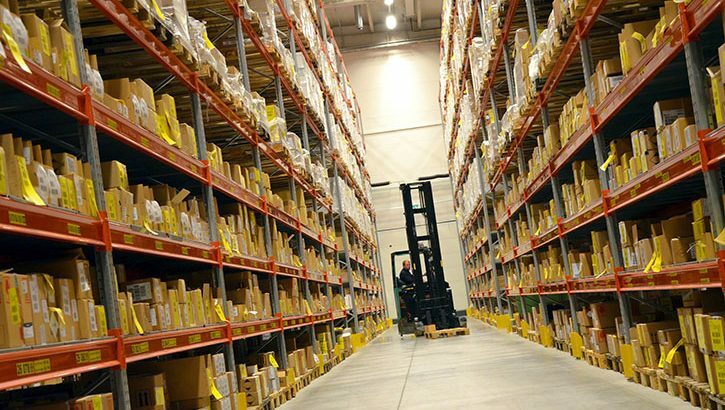 Working in a warehousing or logistics setting will give you a good idea of how goods inwards, picking, packing and dispatch systems work and will allow you to talk with knowledge at the interview. Is a forklift certificate one of the forklift job requirements? The good news about training for forklift jobs is that it is readily available and affordable in a variety of packages either at your location or at our training centre in Hoddesdon, Hertfordshire. What training is available to help me become a forklift driver? For anyone considering becoming a forklift driver, it is important to remember that, although this can be a satisfying and adaptable career, forklift job requirements include regular, specific training, which can only be given by an organisation accredited with one of the UK’s ABA (Accrediting Body Association for workplace transport) approved providers. At AFTT we offer professional forklift training suitable for those looking into how to become a forklift driver. Get in touch with us today to find out more and obtain a free, no-obligation quote for your training needs.